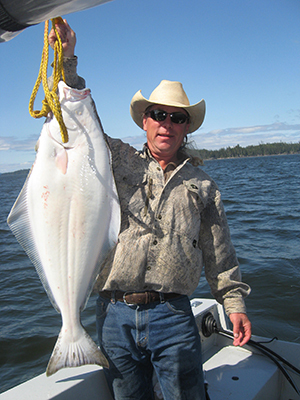 The surrounding waters are home to many big King Salmon hunting in the infinite tidal coves and stream mouths. 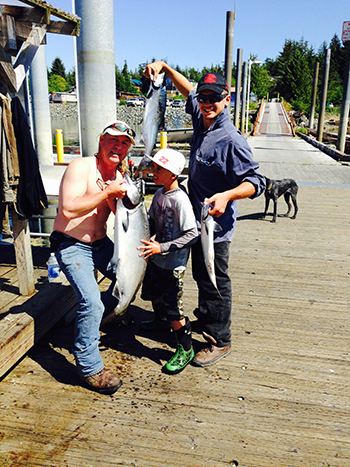 Although King Salmon do not really spawn in the island rivers, they are definitely year round residents. Millions of Silver Salmon call POW Island home and return in force during the summer months to complete their cycle of life putting on 20 to 30% of their body mass just outside the mouths of their home rivers. Hungry, aggressive, numerous and acrobatic fighters, the Silver are coming, will you be ready for a trophy Salmon? Huge halibut lurk below in the cold, clear, deep waters that surround POW Island and many in 80 to 100 lbs class are taken every year. 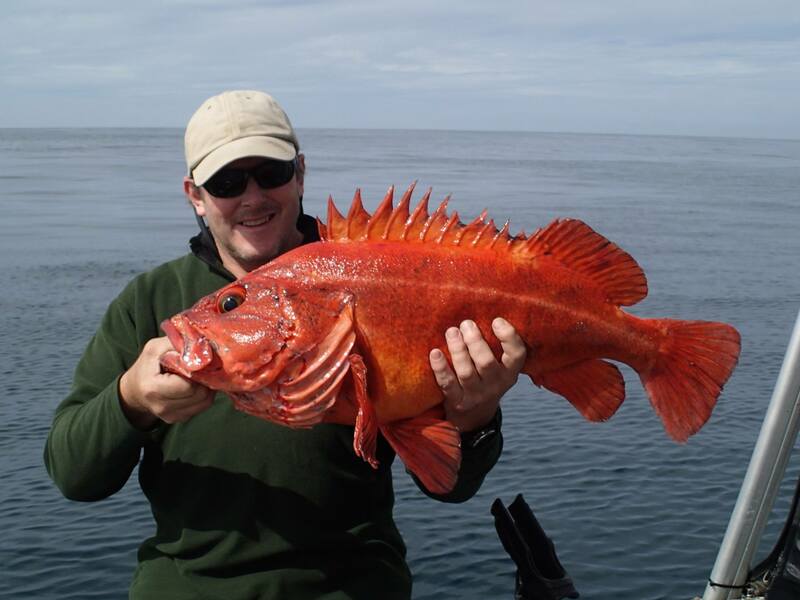 Not to mention Ling Cod, Yelloweye, and several species of delicious Sea Bass. 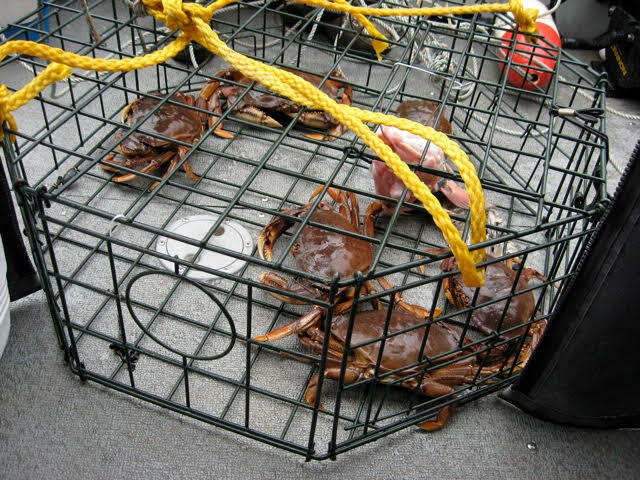 A typical day begins with setting a crab pot and ends with them accompanying the many fish caught that day.